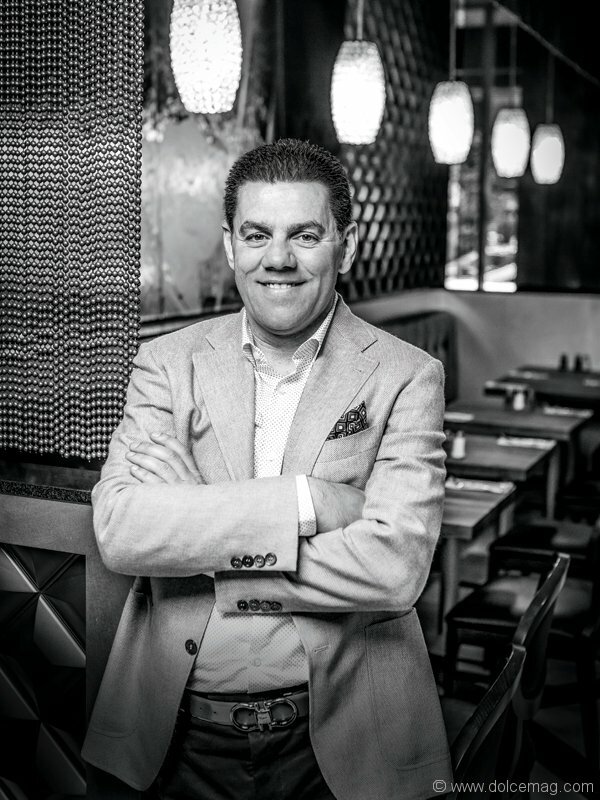 Mohamad Fakih has raised one of the country’s finest Middle Eastern restaurant chains and he’s using it to create a better Canada. Here, the Lebanese-Canadian entrepreneur shares his story and why even the sky won’t limit him. It’s not every day that one steps out to pick up some baklava and ends up buying the entire shop. It’s also not every day that one rockets from a part-time career at a doughnut shop to being the president of a multi-million-dollar chain of restaurants that’s changing Ontario’s culinary game. These are mere snippets of Mohamad Fakih’s life story, which promises to get even more interesting from here on out. The problem with the coffee shop, the watch company and even his own boutiques was that none of them felt like Fakih’s calling. They were vital stepping-stones in his trek to making a name for himself in this new country, but the opportunities weren’t large enough to let him do what he wanted — to make a positive change. He had big plans for himself, yes, but also for the country that he had quickly grown to love. In his 42 years, the Lebanon native has accomplished things worthy of a Hollywood film (or at the very least a Drake anthem), one of them being that he’s added something new — and important — to our country’s culinary scene: bringing Middle Eastern cuisine to the table in a way it’s never been seen before. 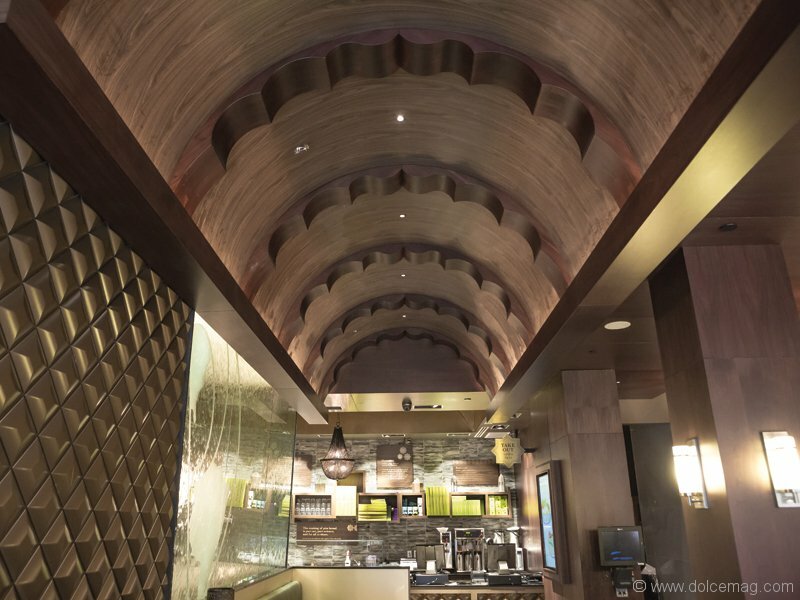 Like many success stories worth telling, Fakih’s begins with a moment of chance. One night in 2007, he went out to pick up some dessert from Paramount Fine Foods, a local Middle Eastern place that served the best baklava and wood-oven pizzas in town. Fakih had stopped by a few times and knew that although it was a good business run by good people, it was struggling financially. He got talking with one of the owners, and by the time he left with his baklava he was the new president of Paramount. The unexpected new venture threw Fakih into an industry he’d never dabbled in before, but that didn’t faze him. Although he’s never been a fabulous cook (“I don’t even know how to fry an egg,” he confesses), he used the opportunity to create careers for the professionals of the field. 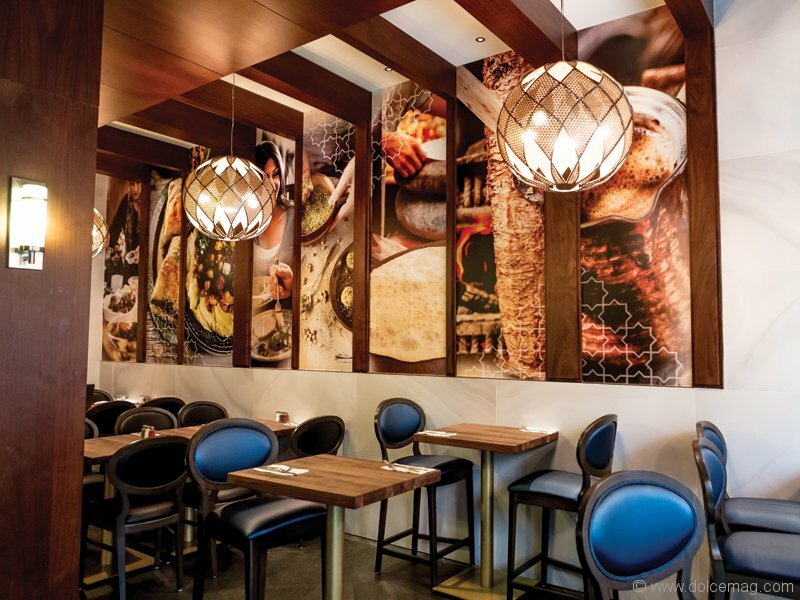 Fakih wasted no time in lifting Paramount out of its rut — it had been nearly bankrupt when he’d taken it under his wing — and transforming the business into the best Middle Eastern restaurant chain in the country. Paramount became the source of something that Ontario hadn’t even known it wanted: fresh Middle Eastern fare with a menu that spoke to the tastebuds as much as it told a story of the culture. Jump to 2015 and the company has ballooned to 19 locations and has gone international (two locations just opened in Florida and they’re in talks to touch down in Pakistan, Dubai and two European countries). Paramount even launched its own butcher shop (thanks to Fakih’s wife, Hanan, who pushed him to elevate the standards of halal meat counters), which has received three Top Choice Awards, while Paramount itself earned the Top Choice Award in the GTA in 2013, 2014 and 2015. The company also just launched FreshEast, a halal take on the North American sandwich shop, and even has its own food truck, Yalla, which can be spotted at events around southern Ontario. In a nutshell, the brand is flourishing — and Fakih doesn’t intend to slow down. Paramount has evolved into something much bigger than a food chain. It’s also become a medium by which Fakih can channel his passions, one of which is creating an even more diverse Canada — a country that not only accepts a rainbow of different cultures, but celebrates them. Cultural diversity is something that’s very close to Fakih’s heart, and he even wrote an article about the subject in a National Post article last year that shone a spotlight on the racism that still exists in Canada, despite the fact that we as a country pride ourselves on being happily diverse. The company, which is estimated to be worth around $70 million by the end of 2015, has also created over 800 job opportunities, another cause close to Fakih’s heart. He’s all about making a little more wiggle room in today’s very tight job market — and once you’re on his team, you’re treated like family. Fakih is known for showering his employees with various benefits, including the odd day trip to Canadian resorts like Great Wolf Lodge, a flight over Niagara Falls or even a company game of soccer after work hours. Fakih is a living reminder of what business is supposed to be: profit is important, but as human beings we exist to lift each other up in our endeavours, especially our successful ones. 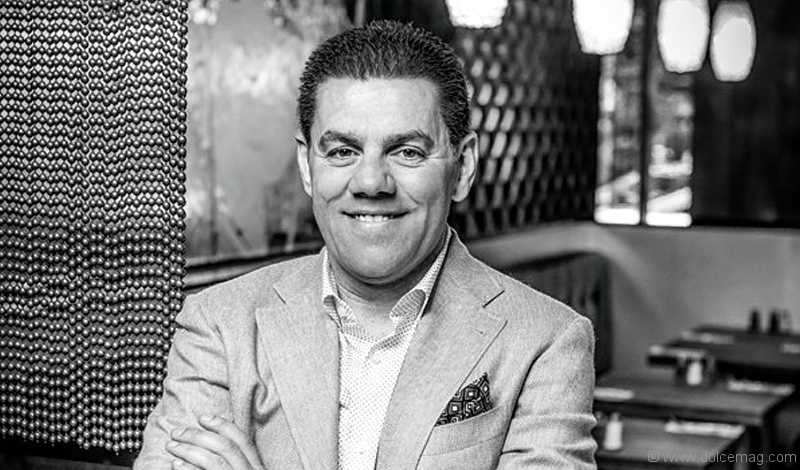 Whether he’s contributing his time, effort and funds to children’s charities or simply making small gestures to ensure his own team feels valued, Fakih is the embodiment of the Canadian businessperson: passionate, humble and dedicated to using his success to enrich the lives of people around the globe.